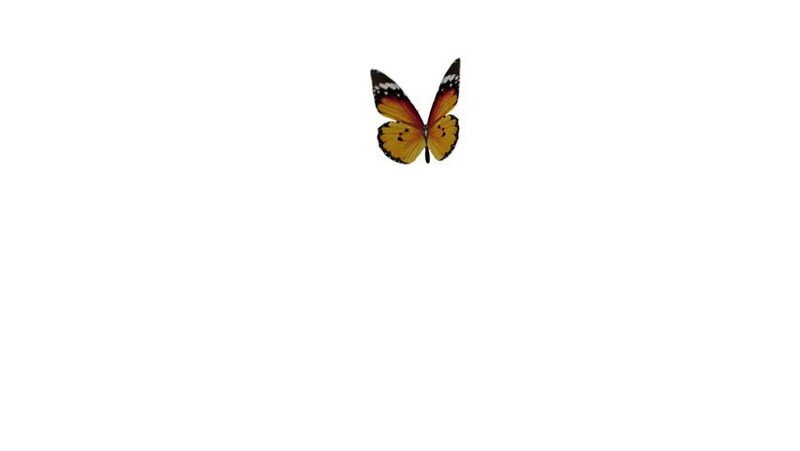 hd00:20Butterfly flying. Cartoon character. Animation.